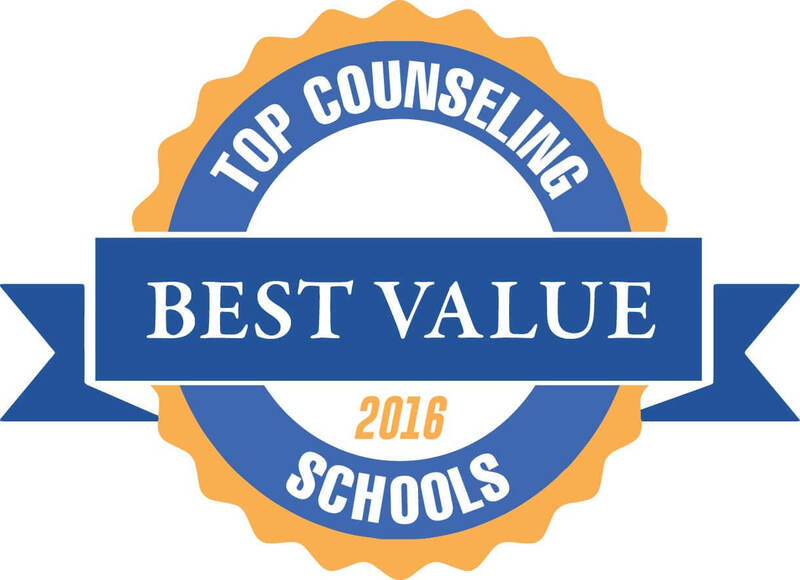 Welcome to our ranking of the six top value master’s degrees in counseling in Alabama. If you’re thinking about earning your master’s or Ph.D. in counseling and you live in Alabama (or you would like to) take a look at these top-ranked schools. Alabama boasts some heavy hitters in the world of counseling education, including one large state school that — thanks to multiple campuses — makes this list twice! 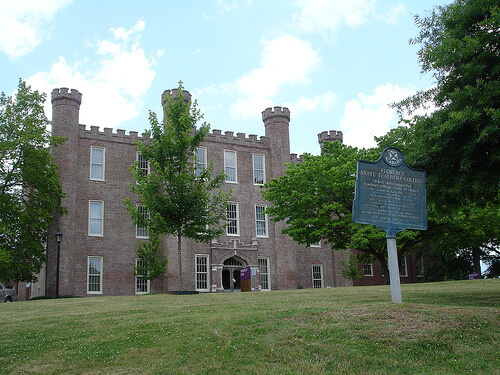 A 100% national certification exam pass rate proves that the University of Montevallo boasts some of the top counseling master’s degrees in Alabama. School Counseling, M.Ed. ; Clinical Mental Health Counseling, M.Ed. ; Marriage, Couple and Family Counseling, M.Ed. 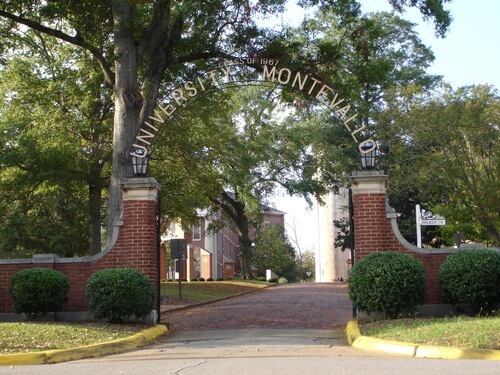 With three CACREP-accredited graduate degrees in counseling, the University of Montevallo is a great resource for students looking to provide helping services in a variety of clinical and educational settings. Montevallo’s tracks span clinical mental health, marriage and family, and school counseling to provide an unparalleled array of career opportunities for students with this counseling master’s degree in Alabama. Not only are all three of Montevallo’s programs designed to meet the course requirements for professional counseling licensure in the state, but they also boast an impressive 100% NCE pass rate for graduates of the class of 2014. The broad curriculum provided via Jacksonville State University’s affordable master’s degrees in counseling can prepare students for work in a variety of fields. Not all wounds can be healed with surgery and stitches, and that’s where mental health counselors enter the picture. Jacksonville State University offers the affordable master’s degree in counseling students need to earn licensure and start applying their skills towards the treatment and welfare of the mentally ill in hospitals, clinics, and even juvenile detention centers. Coursework in this CACREP-accredited program melds practice, theory, and professional development with clinical practicums, research classes, and discussions of legal and ethical issues that can (and almost certainly will) arise in actual counseling situations. If the University of Alabama’s CACREP accredited graduate degrees in counseling aren’t enough for you, consider applying to its CORE-accredited master’s in rehabilitation counseling program instead. Counselor Education and Supervision, Ed. At the University of Alabama, students have the opportunity to share the gift of interpersonal support and empathy with a range of accredited counseling graduate degrees. 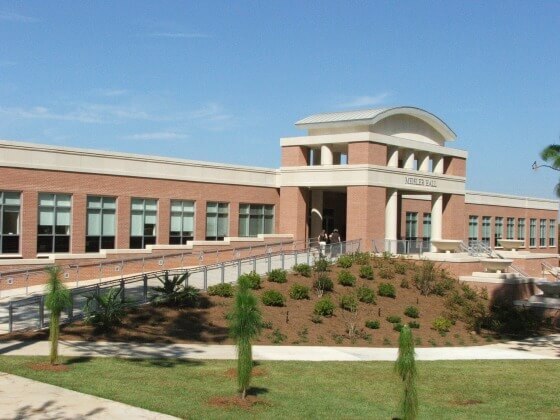 Alabama’s CACREP-accredited Master of Arts in Clinical Mental Health Counseling and School Counseling programs as well as its Doctor of Philosophy in Counseling Education represent the top tier of higher education in counseling today. Alabama’s MA in Rehabilitation Counseling is also accredited by the Commission on Rehabilitation Education (CORE), and offers a similar standard of quality and practical education that you can apply directly to a career in human services. 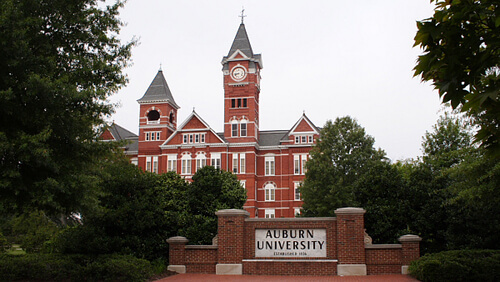 Auburn University is home to the only counseling graduate degree in Alabama that grants students a Ph.D. in Counselor Education and Supervision. Clinical Mental Health Counseling, M.Ed. There are many ways to provide care and comfort to others, and counseling transforms this gesture into scientific practice. Auburn University features some of the top counseling master’s degrees in Alabama and even the entire country, with CACREP-accredited graduate programs in Counselor Education at the doctoral level, plus a variety of other rehabilitation, school counseling, and counseling psychology programs with robust approval from state and national regulating bodies. Combining psychology, sociology, and health sciences, Auburn’s counseling programs provide students with all the tools they need to make a direct impact on the lives of those in need. Just based on cost alone, the affordable master’s degrees in counseling at the University of North Alabama are worth a close look. Community Counseling/Clinical Mental Health Counseling M.A. A schoolteacher’s primary responsibility is to teach students how to think and express their thoughts; it is the job of school counselors to teach them how to manage and express their feelings. The University of Northern Alabama’s School Counseling and Clinical Mental Health Counseling programs are accredited by CACREP to ensure that future counselors and mentors are prepared to meet the requirements not only for Licensed Professional Counselor status in the state, but also for School Counseling licensure around the nation. UNA’s top Alabama counseling degree ranking is a reflection of that commitment to quality and value throughout its counseling department. The top score on this Alabama counseling master’s degree ranking goes to none other than the University of Alabama at Birmingham. Community Counseling, M.A. ; School Counseling, M.A. 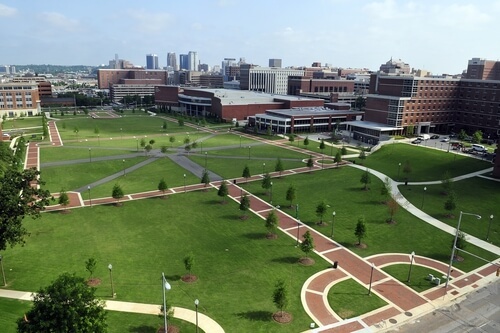 If you’re looking for the best counseling master’s degree in Alabama, look no further than the University of Alabama Birmingham. With three possible concentrations, two of which (Clinical Mental Health and School Counseling) are CACREP-accredited, Birmingham opens to the door to meaningful careers in elementary and secondary education as well as clinics and hospitals. From supervised field experience and local internships to student- and university-led community outreach programs, there’s no shortage of opportunities to learn, share, and grow as a counselor, all while earning the experience and credentials you need to develop into a successful professional in the field. 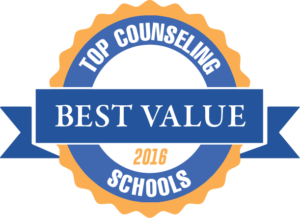 This concludes our ranking of the best value graduate degrees in counseling in Alabama.